Welcome to 2018 MXS Italian Championship! 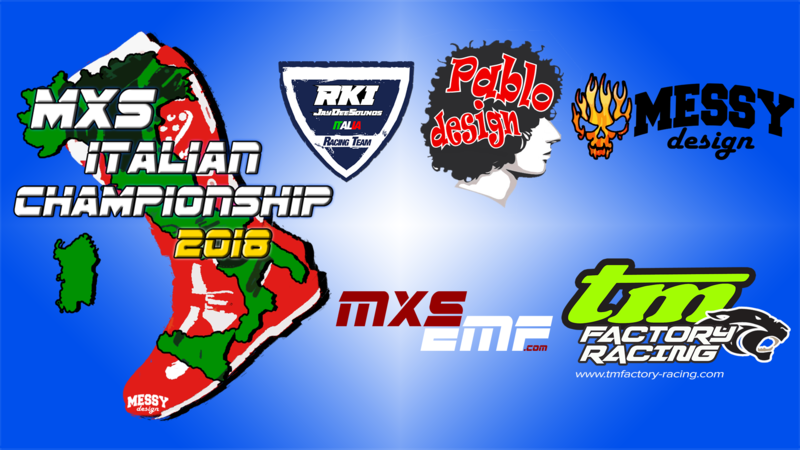 The RKI JDS Italia Racing Team is ready to host another italian championship on EMF and this year there are some good news regarding racing and sponsorship!. 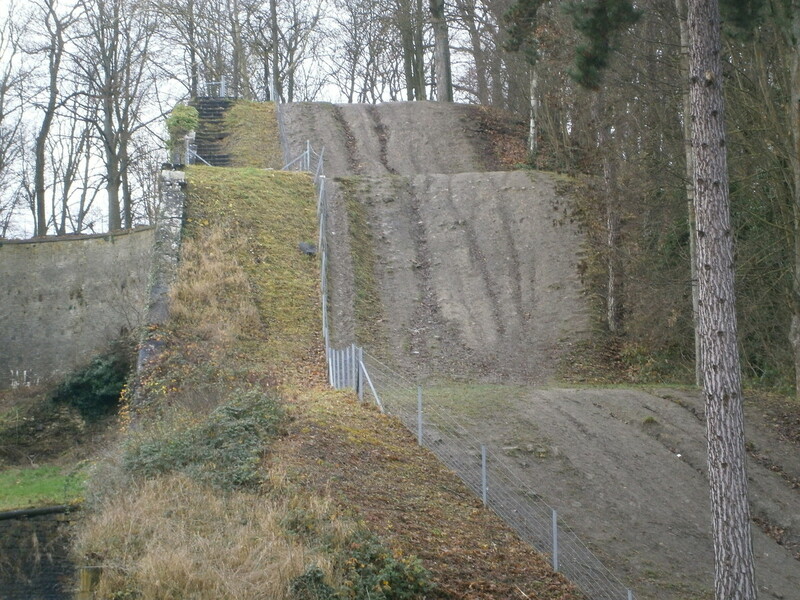 The biggest news is we'll use erode this year, we think it's now pretty much developed and after some tests we seemed to have found a good compromise between pre-made ruts/bumps and erode settings. After that, we would like to introduce you to Lc Starter, a brand new name which has recently started to produce very cool motocross starting gates, this sponsor will take care about the holeshot this year; Manii Decals who will take care about prizes, very cool front plates for the winners, don't forget to follow his page on facebook; finally of course TMFR who will help with prizes and who has been involved in the ITC since 2015, check out his website page as well for more infos. Please remember that this championship is free, you won't need any pass for racing or download tracks but you can give us a little contribution at this link to keep this going on. Thank you! As mentioned above, each rider of each final podium will be assigned a front plate made entirely by Manii Decals, supported by TMFR as well. For now, numbers will be decided only by the top 3 of each 2017 final standings: mx2, mx1 and Pro open. They can decide wheather use numbers 1, 2 or 3 according to the podium position or their favourite number. They can write it down here or just send us a PM wherever they want. If 2 riders choose the same number, the number will go to the rider who has the best position in standings. After they decide, we'll release a topic where we will explain how other riders will have the chance to get their number in order not to raise confusion with each top 3. Riders out of the top 3 can book ther number here! Last edited by honda23 on Tue Dec 18, 2018 11:11 pm, edited 16 times in total. I'll move up to pro, can I still choose a number despite landing 3rd in the AM class? 500 for me then, please! Cool, I probably can't race these but I'll try! scheeve3 wrote: Is this legend back?